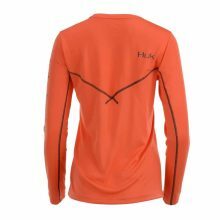 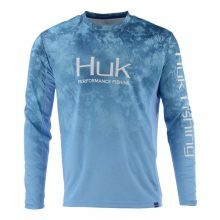 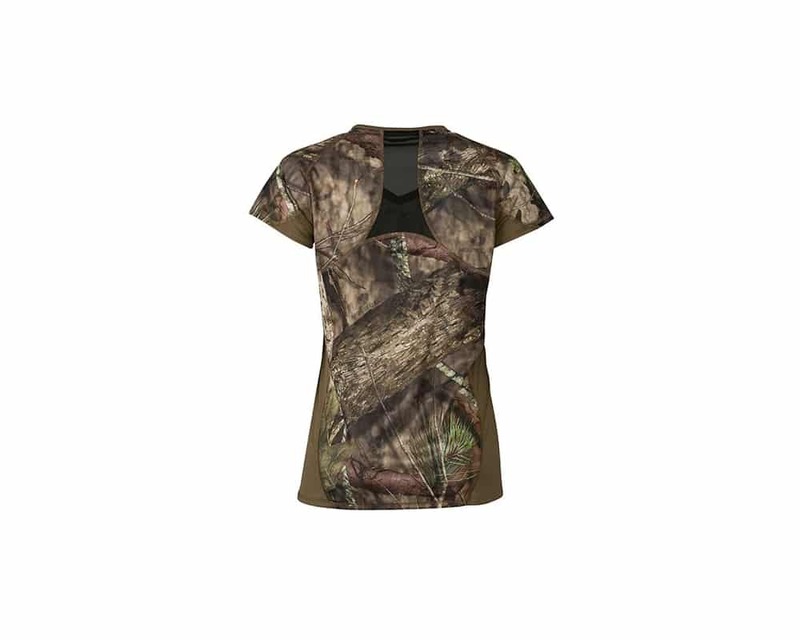 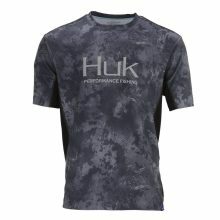 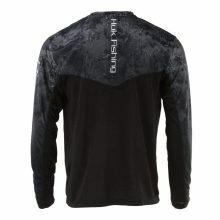 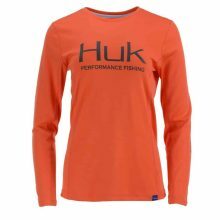 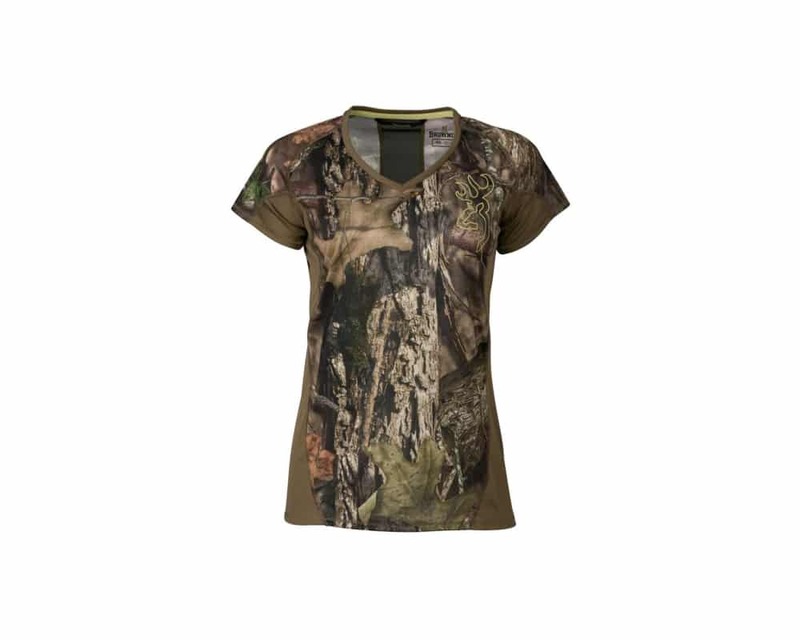 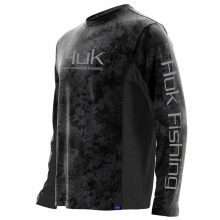 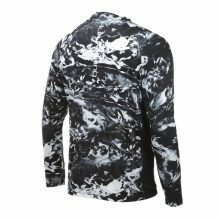 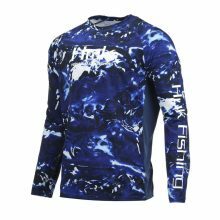 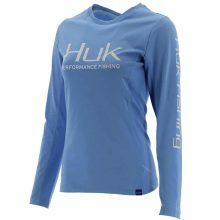 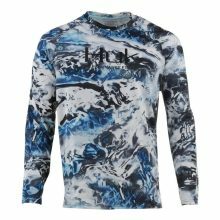 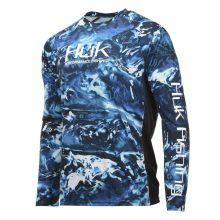 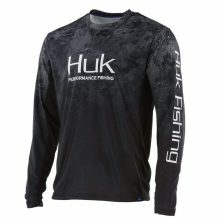 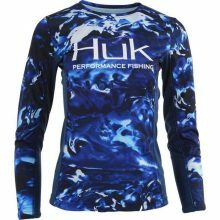 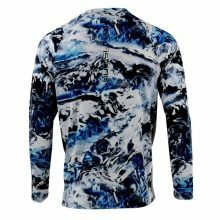 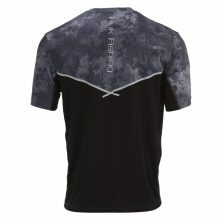 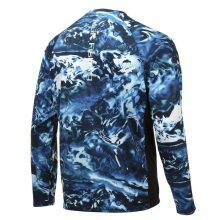 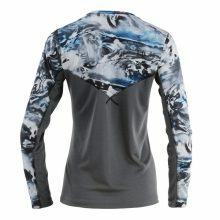 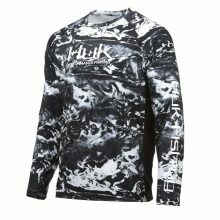 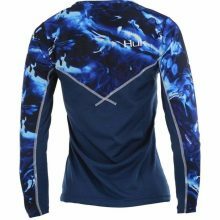 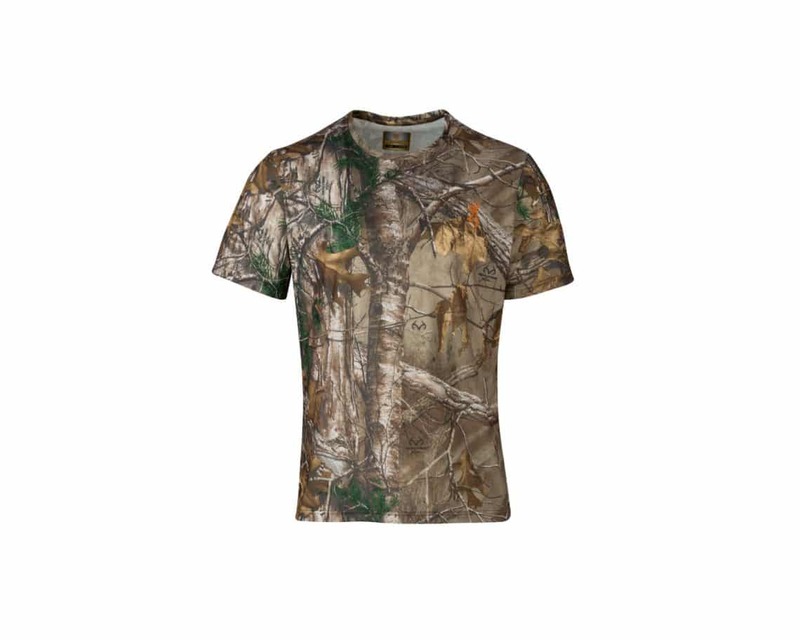 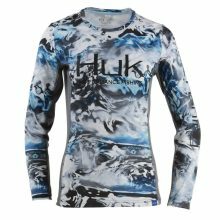 The Huk ICON is one of the most popular fishing shirts available. 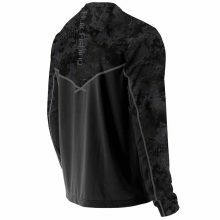 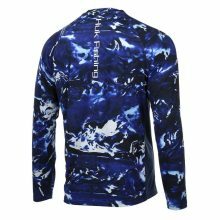 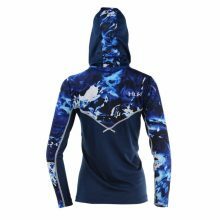 When you wear this comfortable, perfect-fitting, sun-blocking +30 UPF hoodie you’ll be wearing apparel that not only looks great, but is built from state-of-the-art fabrics, durable poly-knit construction and most advanced materials for protection against the elements. 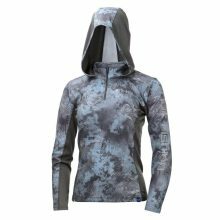 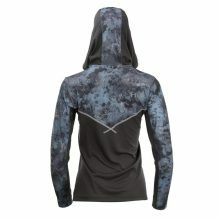 We proudly introduce our latest women’s ICON Subphantis hoodie featuring our Internal Cooling Element (I.C.E) technology – engineered at the fiber level to cause an endothermic reaction once there is any contact with moisture (sweat) causing your body temperature to drop in minutes. 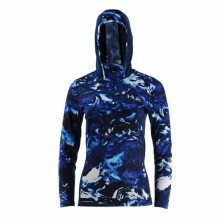 We proudly introduce our latest women’s ICON Subphantis crew featuring our Internal Cooling Element (I.C.E) technology – engineered at the fiber level to cause an endothermic reaction once there is any contact with moisture (sweat) causing your body temperature to drop in minutes. 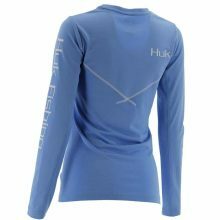 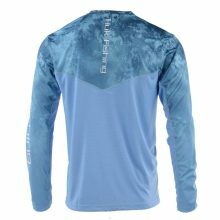 We proudly introduce our latest women’s ICON long sleeve featuring our Internal Cooling Element (I.C.E) technology – engineered at the fiber level to cause an endothermic reaction once there is any contact with moisture (sweat) causing your body temperature to drop in minutes.